A person with physical mobility limitations can find themselves limited to parts of their home that they can get around without assistance, such as on the ground floor. Descending a flight of stairs as part of day-to-day living can be risky and even dangerous. There's a solution for people experiencing limited range of movement, joint weakness, or muscle atrophy who live at home and aren't yet ready for a move to a place that can accommodate their disability. A residential elevator can offer greater accessibility to residents of multi-story homes while reducing the risk of falls and injuries. This is just one of the benefits that comes with investing in a home elevator lift. You will want to consider other beneficial aspects to residential elevator installation in Louisiana. A person experiencing difficulties walking or going up and down a staircase can find themselves dependent upon others for assistance. A residential elevator offers older persons or people with mobility issues a level of independence. They can move between the upper and lower levels of their home safely, quickly, easily, and securely, even while carrying objects like laundry between floors. They become less reliant on help from family members or home care assistants for daily movement around the home. Many older persons want to remain in their homes, even if mobility difficulties prevent them from moving safely between the upper and lower floors. They are often reluctant to break the attachment to their longtime residence and move to a more accessible apartment or assisted living facility. The addition of a residential elevator lift gives seniors and people with limited mobility the ability to stay in their homes longer. A residential elevator can only add to the value of a home in Louisiana. Home elevators are emerging as a real estate trend, and real estate professionals are marketing homes with installed elevators as a convenience for all ages and mobility levels. 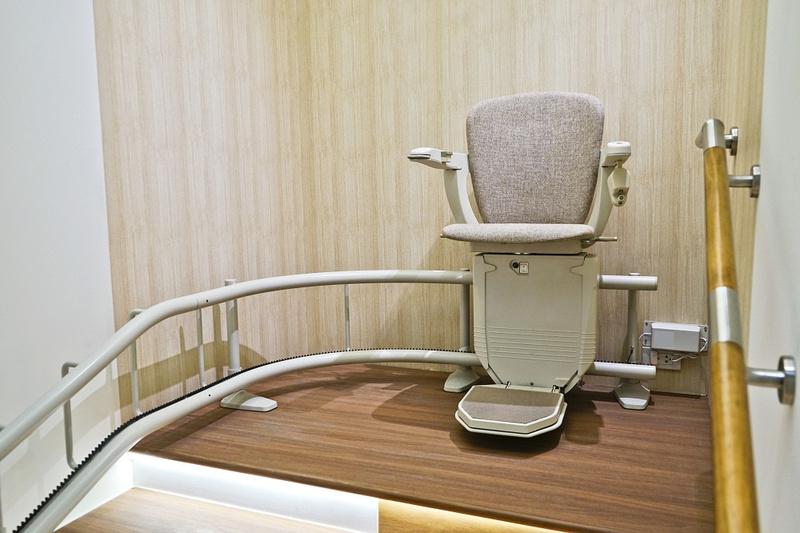 A residential elevator is a pricey investment, but one that has its benefits for older residents and occupants with mobility limitations. If this is an option you want to consider, your first step to check out http://www.louisianastairlifts.com/.